Val's Quilting Studio : Another Eye Spy Finish! Hello! Hello! Wow! I'm so excited to start the week with a quick finish. 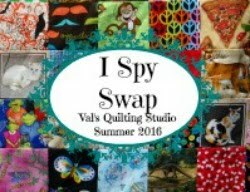 I was inspired while quilting an eye spy quilt for Nancy who blogs at Pug Mom quilts. 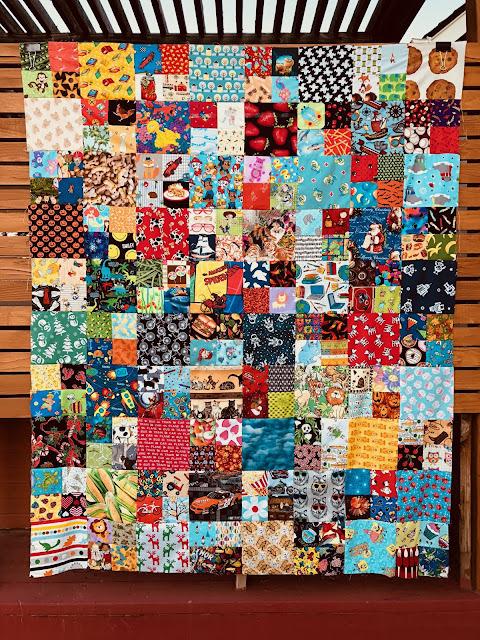 She used the four inch eye spy blocks from our last swap and sewed them into a 4-block. She then alternated these blocks with a 7 1/2 square eye spy block. I really liked this alternating pattern and set out to do the same! After reading all your comments from my previous post, I decided to make this a lap quilt measuring 58"x71" knowing the family of three boys it is intended for will enjoy using it often as they watch TV, picnic and enjoy their various camping trips. 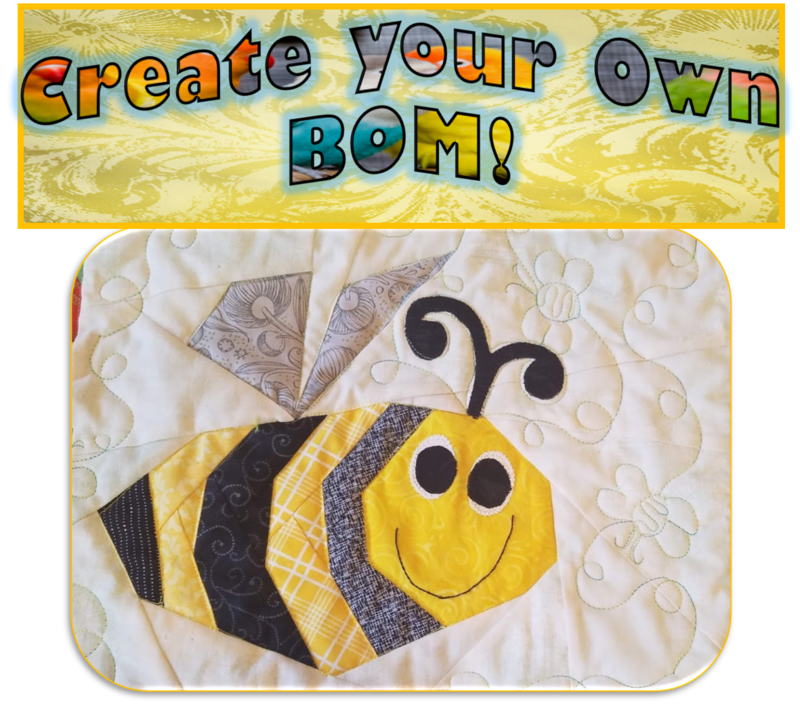 It's headed to the quilting frame this week and will be finished with a fun "boy" pantograph soon. Thank you once again to everyone that participated in our Eye Spy Swap this year. I'm only waiting for a few more packages before I can sorting them. . 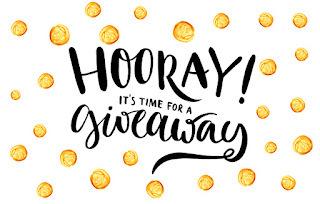 Tomorrow's Tuesday Archives highlights a give-away to celebrate our 200th linky party! Remember to stop by to participate. 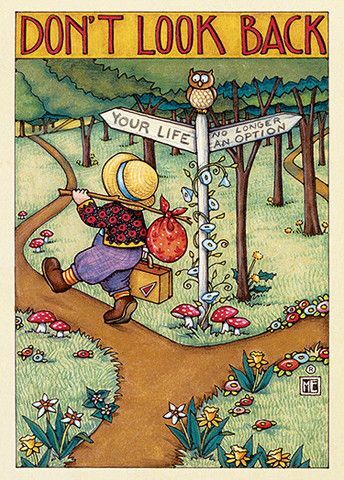 I hope your week is off to great start as well. I like how you used the large and small blocks on the I Spy. Very nice. Fabulous I Spy quilt. It will be enjoyed so much. Cute, cute! But, where is your quilt inspector? Off napping I suppose? My son is begging for another I spy quilt. I might have to copy your idea. The last one I alternated 4 patch with 9 patch blocks. Your quilt looks great! Glad you liked my design. I can't wait to start two more with the new fabrics I will get in the swap! Wow, I really like the alternating bigger I Spy squares! This looks great, can't wait to see what fun panto you pick out--you always use such fun designs! That quilt certainly has a lot to "spy" and I'm sure the boys will enjoy exploring to find all the fun motifs on it. Love your I Spy quilt. Great job! So much to espy in this quilt. Love the design of this one. 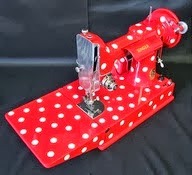 Happy quilting, Val! That is a very fun quilt! Tuesday Archives #200: A Give-Away! 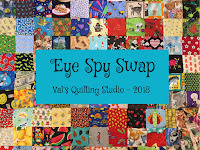 2018 Eye-Spy Swap is CLOSED!